Harry Bowling was aptly named ‘The King of Cockney Sagas’. Born and brought up in the East End of London, after working as a driver for the local brewery and later for the local council, he decided to follow his dream of becoming a writer. Headline, which had recently been set up, bought his first book for £1,000. 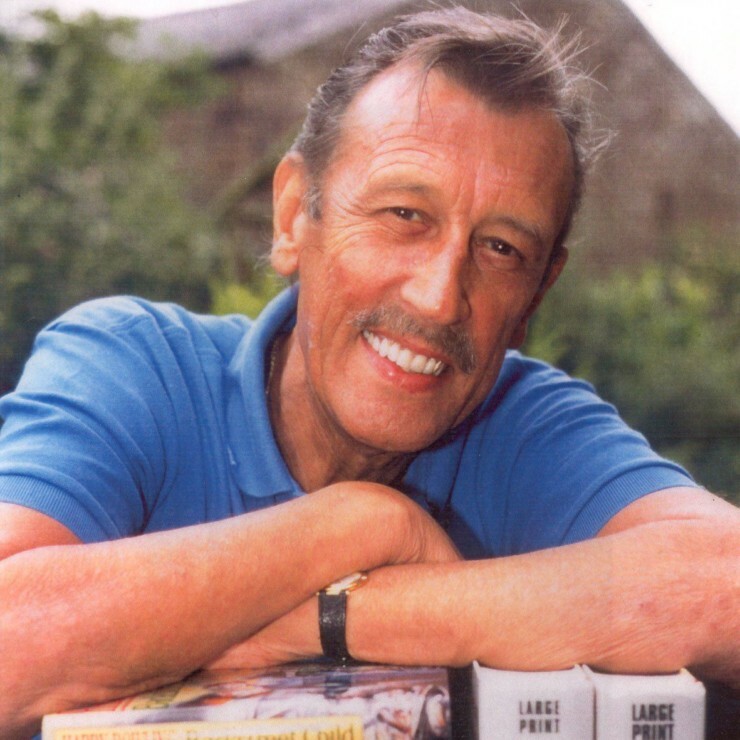 18 books later and he was a hugely popular, bestselling author until his untimely death from leukaemia in 1999. The secret to Harry’s success lay in his unique storytelling gift: stories which include conspiracy, death, violence and gangs as well as the more usual ingredients of sagas: romance and family dramas. Above all, he recreated the authentic voices of the East End, the closeknit families, the endurance in the face of poverty and disease and patriotic steadfastness and bravery in the face of the Blitz during the war.Harry’s bestselling novels include That Summer in Eagle Street, Backstreet Child and When the Pedlar Called. In 2006, Headline launched a programme to republish all Harry’s titles in ebook and paperback, and many of his titles are still available.In honour of Harry’s fantastic support of fellow writers and the book trade, Headline and MBA set up a prize,The Harry Bowling Prize, for unpublished fiction which ran for over a decade. Several writers found publishing success as a result of winning the prize; a fact of which we are sure Harry would have been very proud.